Product #21062 | SKU PT-ELITE-U-UGK | 0.0 (no ratings yet) Thanks for your rating! 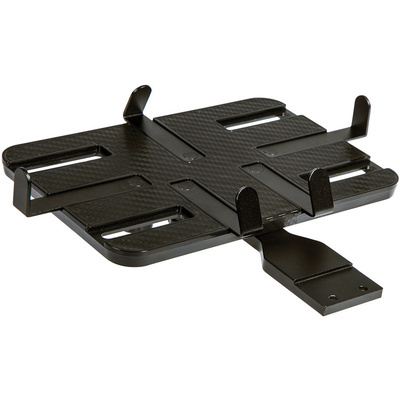 The PT-ELITE Universal Upgrade Kit from ikan allows you to upgrade your PT-ELITE teleprompter so that it can use other tablets besides just the iPad. It is designed to fit most tablets with screens sizes of 7-10". The physical dimensions of tablets it supports are 127 x 191 mm up to 203 x 267 mm.